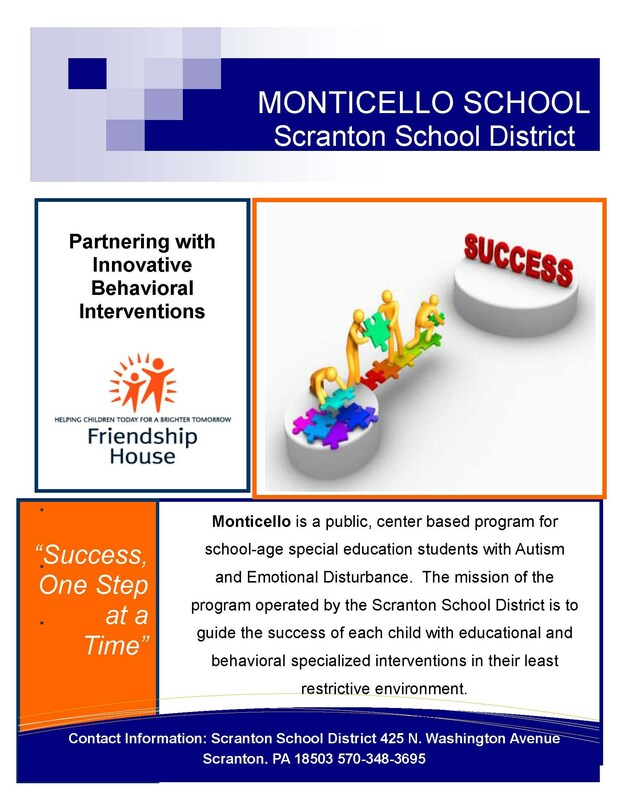 Monticello is a public, center based program for school-age special education students with Autism and Emotional Disturbance. 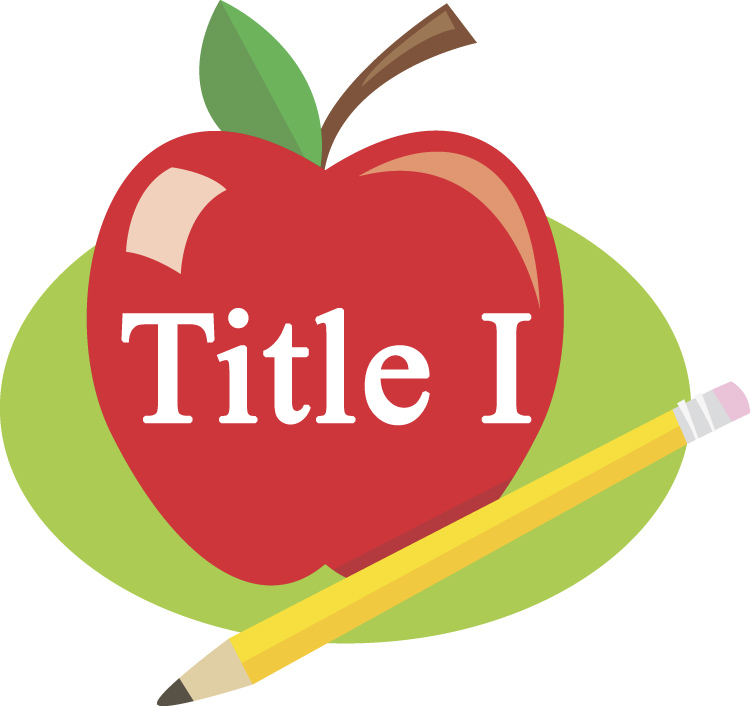 The mission of the program operated by the Scranton School District is to guide the success of each child with educational and behavioral specialized interventions in their least restrictive environment. The school is located at 1739 Dickson Ave. in the Green Ridge section of town.